The oilfield can be dangerous for feet. 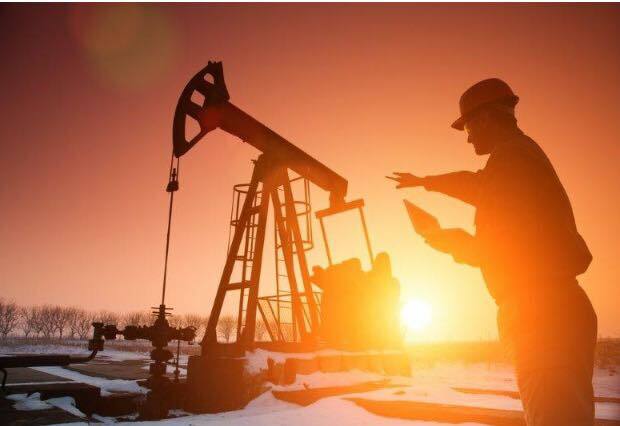 That’s why Quatro® Steel-Toe Safety Boots, now available in the US, offer unprecedented safety and security on and off the oilfield. 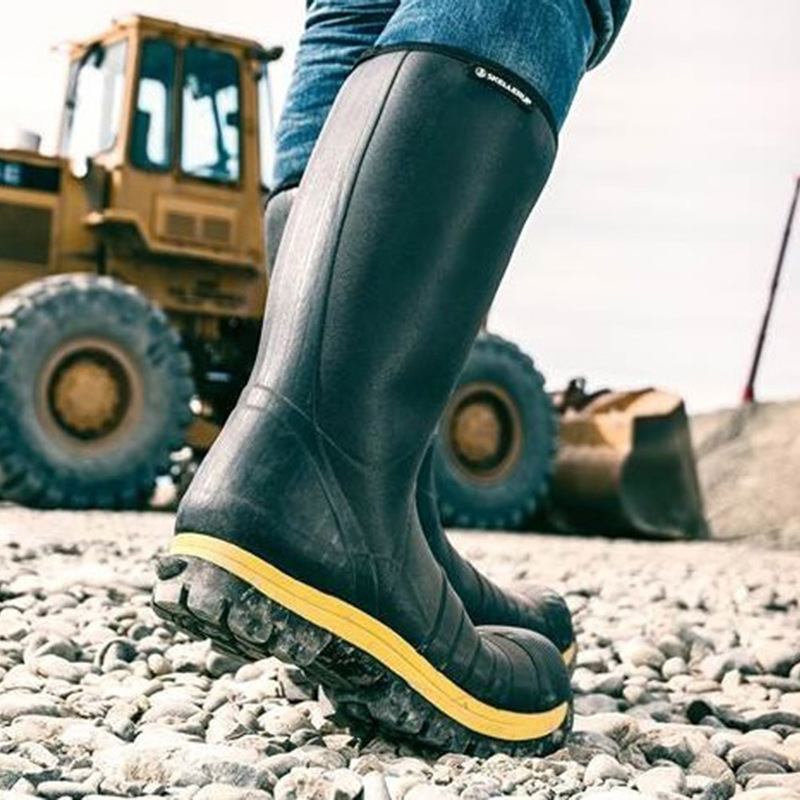 Which Quatro Safety Boots style is right for you? The bottom line? 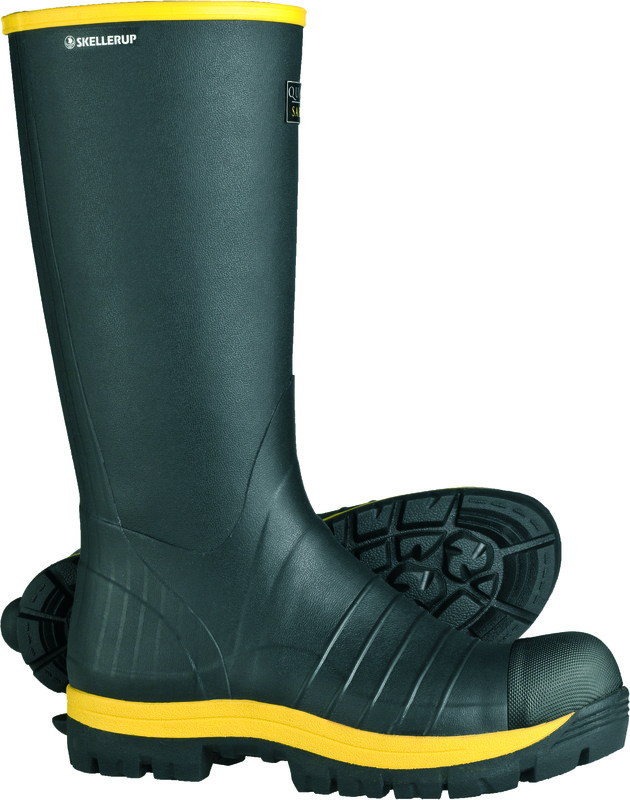 Quatro Safety Boots are serious, high-performance footwear for fracking workers serious about all-day comfort. Visit this page to find the Quatro Safety Boots dealer near you. Or connect with us on Facebook, Twitter or Instagram. 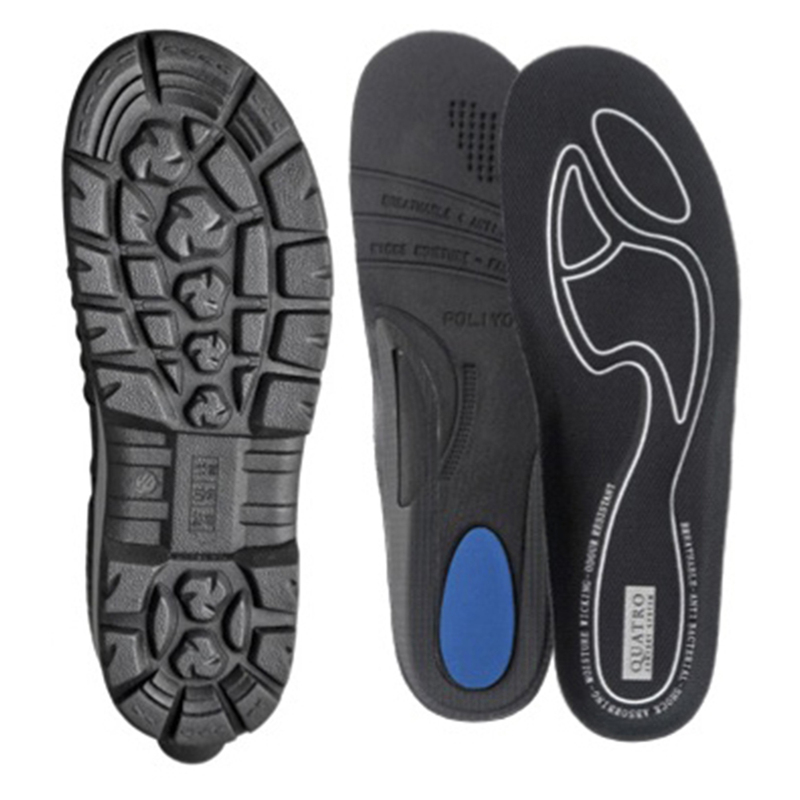 View a US Size Chart for Quatro Steel-Toe Safety Boots.